Following the ‘Naked’ issue of Marie Claire magazine, the August issue, themed ‘Power’ issue, features lawyer, model, and activist Thando Hopa on the cover and also identifies twelve of South Africa’s Future Shapers. “It's important for us as the Marie Claire brand to recognise and honour South African women who are doing incredible things. The 'Power' issue offered the perfect platform for us to launch our Future Shapers project, which is a property pioneered by Marie Claire global, and one we plan to continue annually,” says Lynette Botha, features editor of Marie Claire. 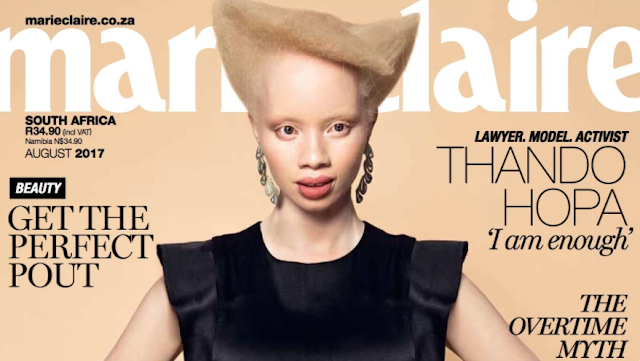 Marie Claire’s cover star, Thando Hopa, who all reveal why they feature on this list. Adding to the issue that celebrates powerful women, Magda Wierzycka, CEO of Sygnia, and the wealthiest woman in South Africa, reveals what it takes for women to be at the top of their game, acting as guest editor of Marie Claire’s career section. Botha concludes, "We’re incredibly proud of the August issue, and we know that it has the power to impact the lives of our readers for the better. 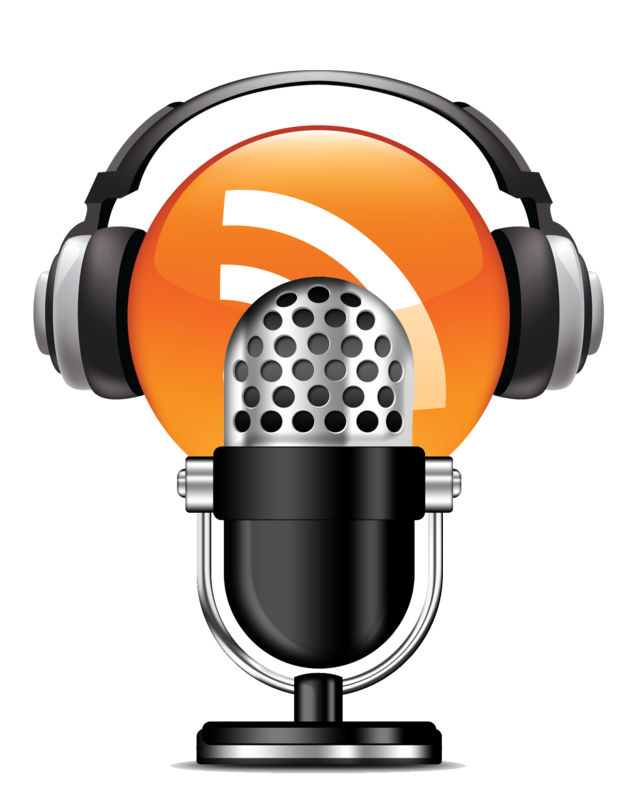 That’s always our aim and it’s what sets us apart on the newsstands."